Axalta, a leading global supplier of liquid and powder coatings, inaugurated its new coating manufacturing plant at Savli, Vadodara in Gujarat, India. The 5,200 square meter plant is part of Axalta’s Savli manufacturing site that produces Axalta coatings for refinish, automotive parts, and commercial vehicle customers. The new plant will double Axalta’s coating manufacturing capacity to meet the growing demand for coatings in light vehicles, commercial vehicles, and industrial segments. Axalta continues to make significant investment in India in line with its India growth strategy. 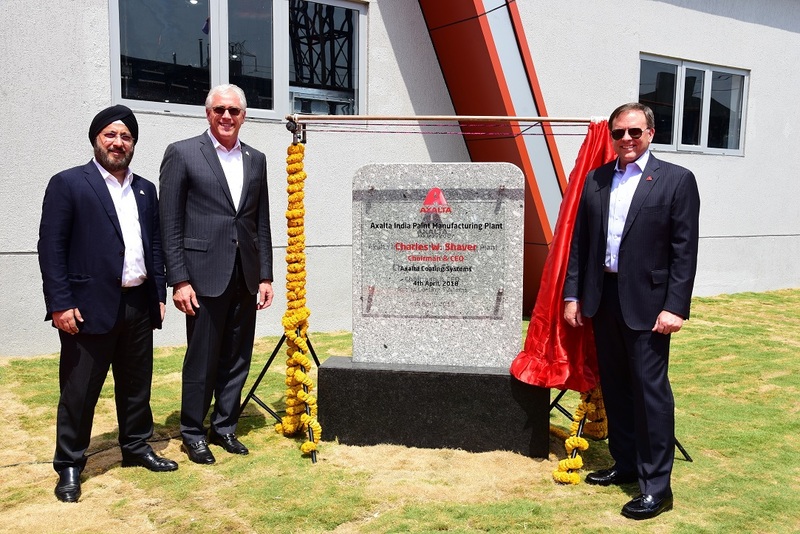 Since 2016, Axalta has opened a new and expanded Technology Center in Savli dedicated to the Indian automotive segment. Its new Axalta India headquarters in Gurugram, within the National Capital Region, also hosts Axalta’s global IT and other back office functions. Axalta has continued to further invest and upgrade its refinish training centers throughout India to better serve customers in the growing market. According to World Bank’s data, India’s GDP in 2017 was at 7.2 percent, which makes it the fastest growth economy in the world. 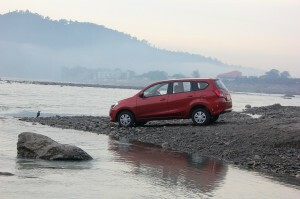 Last year, India’s automotive sector contributed to about 7% of India’s annual GDP, finishing the year to become the fourth largest in the world with more than three million cars manufactured after China (24.2 million), United States (17.1 million) and Japan (4.4 million units), with industry observers optimistic that India will be globally the third largest by 2020 with an estimated five million units sold annually (Source: Society of Indian Automotive Manufacturers, SIAM). Taking advantage of the booming automotive market, Axalta Savli’s new plant will be able to expand production capacity of both high and low temperature cured coatings. The facility is also designed to scale up to produce waterborne coatings for customers’ conversion to more sustainable solutions. 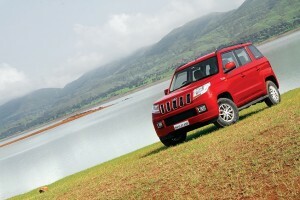 The new plant employs environmentally responsible processes and is designed for low emissions. This helps to ensure a healthy environment for the community and a sustainable future for Axalta. 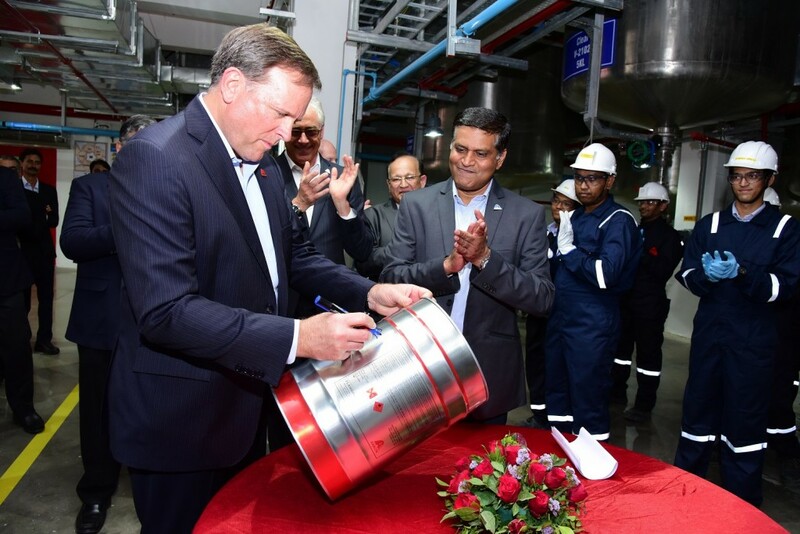 “Axalta has been widely recognized by its customers in India for excellent performance and service commitments in the refinish and industrial segments. 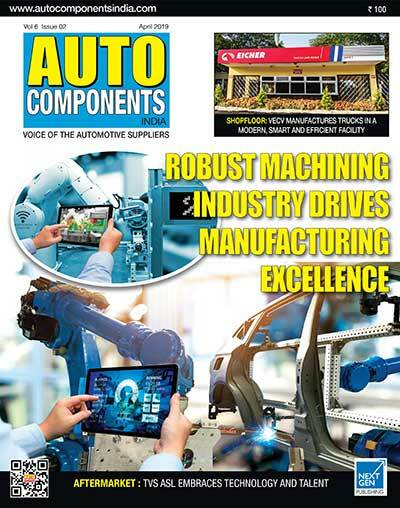 We now look forward to bringing the same kind of commitment to meet the growing demand of the Indian automotive and industrial OEMs,” said Vinay Rajadhyaksha, Managing Director, Axalta Coating Systems India. 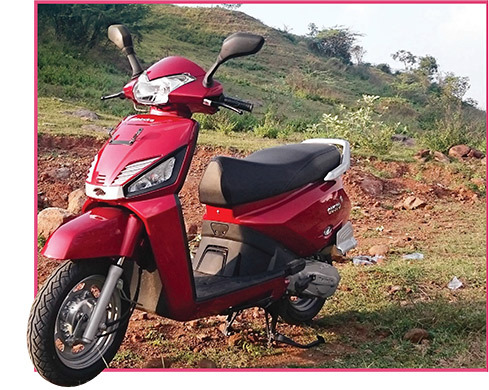 Axalta, which established business in India in 1996, also has offices and regional training centers in Gurugram, Mumbai, Kolkata, Bengaluru and Vadodara, and supports an extensive product distribution network across the country.